To search for the system that is right for your business need click below to compare. 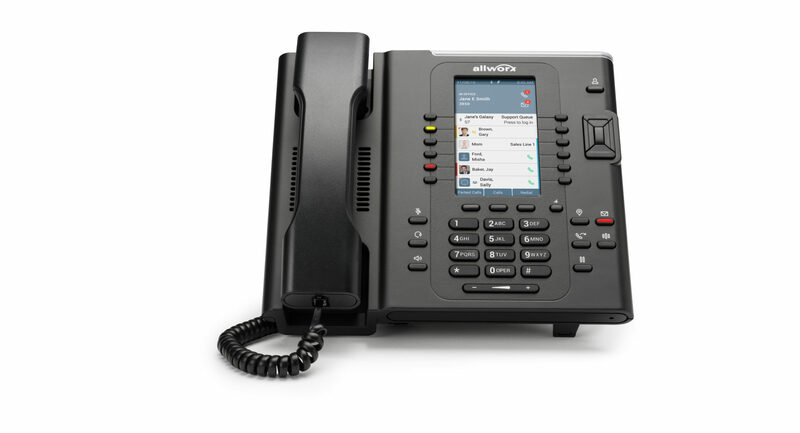 Click below to browse the Allworx Verge 93xx series phones and the Allworx 92xx phones. Click below to see the software options offered by Allworx for your business integration needs. 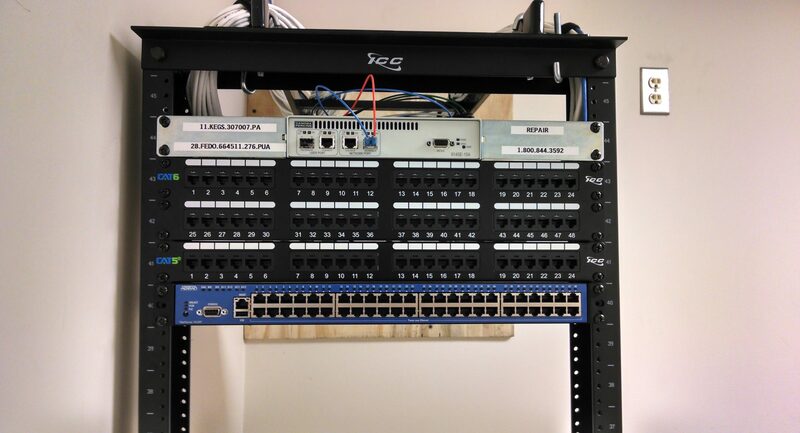 Adtran, D-Link, TP-Link and HP data switches. Bogen, Valcom, and Viking paging units and door phones. Give us a call 215.486.7842 or go under our contact us page, complete the contact form and we will contact you as soon as we can.